When you hear the word ‘subscription’ you will often think of a magazine or perhaps a subscription site. In other words, you tend to think of this as being an informational product. But what if you have a physical product? Maybe you even have a physical store from which to sell it? In this case, there are still plenty of great ways to set up a recurring payment scheme and thereby enjoy a much more stable and much more passive income. Here are some examples of ways you can use this system with a physical product. If you sell anything from your website that you would describe as being disposable then a subscription can be a perfect way to sell. Great examples include food items that might run out quickly, face creams or supplements such as protein shakes. In all these cases, your buyers can ensure that they get a new product each time they run out and thus never have to worry about running out again! There are many types of physical product that lend themselves well to being sold in a package and this can be another opportunity to provide a useful service by selling a subscription. A popular example of this for instance is to sell clothes in packs that provide a ready-made outfit. Several diets have recently become popular by providing the ingredients for meals in a box that’s ready to make and eat and that’s calorie controlled. You don’t even have to produce these products yourself. This is a great way to sell packages as a reseller for instance – and that way there’s no risk because you received the payment in advance! 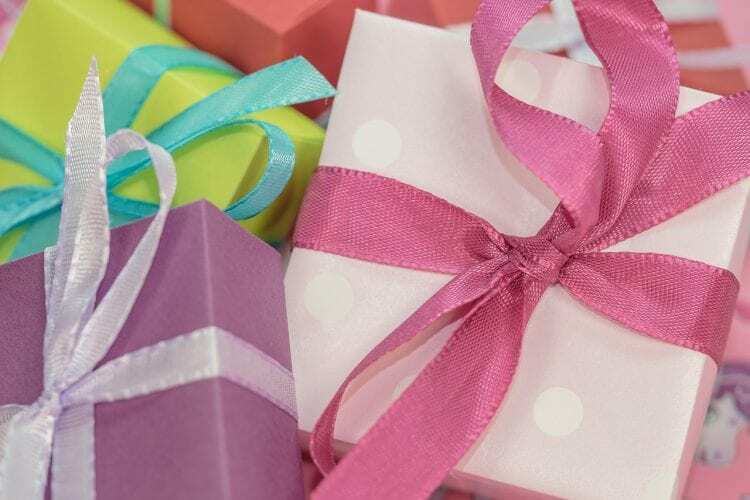 If your customers are the forgetful types, then why not let them set up a yearly payment for a gift? This way they can send flowers, chocolates or jewelry every year on their anniversary for instance! Previous Post: Content Marketing + Shopify Store = Easy Money!